Michael began playing the violin at five years old. 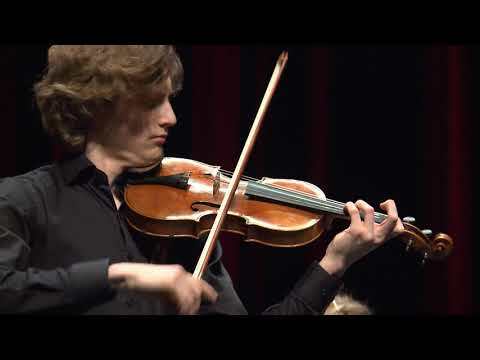 He has won the talent prize at the Jacob Gade Violin Competition, received the gold medal at the Berlingskes Music Competiton and won the 1st Prize in the Scandinavian Øresundssolist. 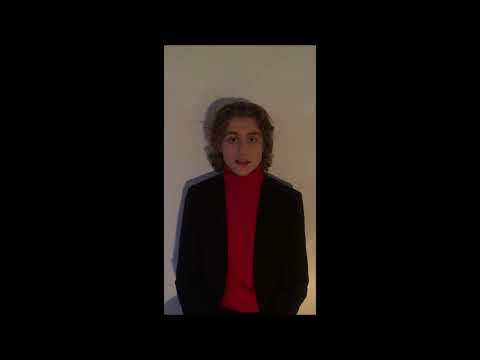 He has participated in the Menuhin Competition 2016 and the Louis Spohr Competition. He is a student of Sergei Azizian and regularly plays masterclasses for Dora Schwarzberg. He is a YSA-soloist (Young Scandinavian String Talents) and has played concerts in Scandinavia, Poland, and most recently at Valdres Festival, Norway.